WOW! 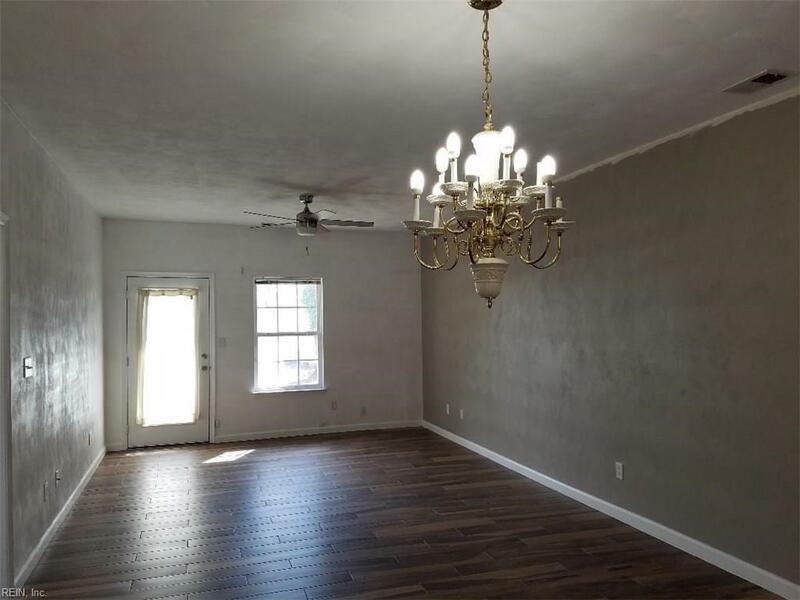 Beautifully updated Condo for under 150K! 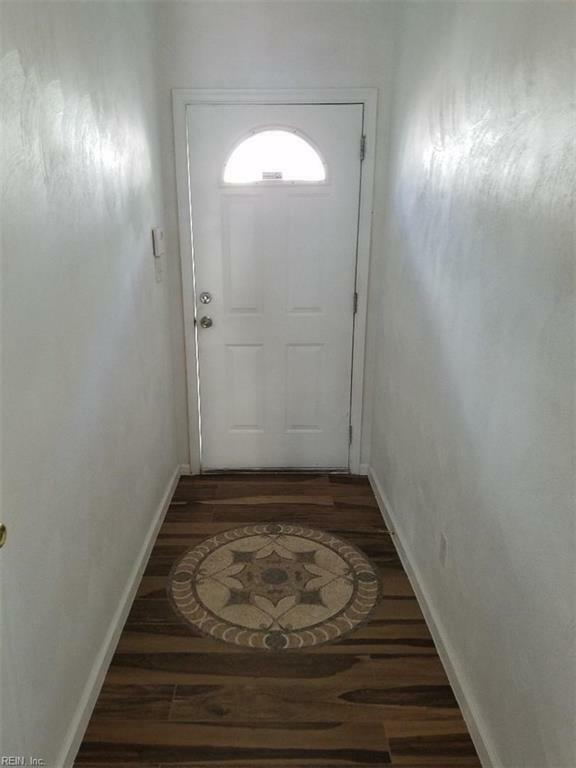 Located close to interstate & shopping! 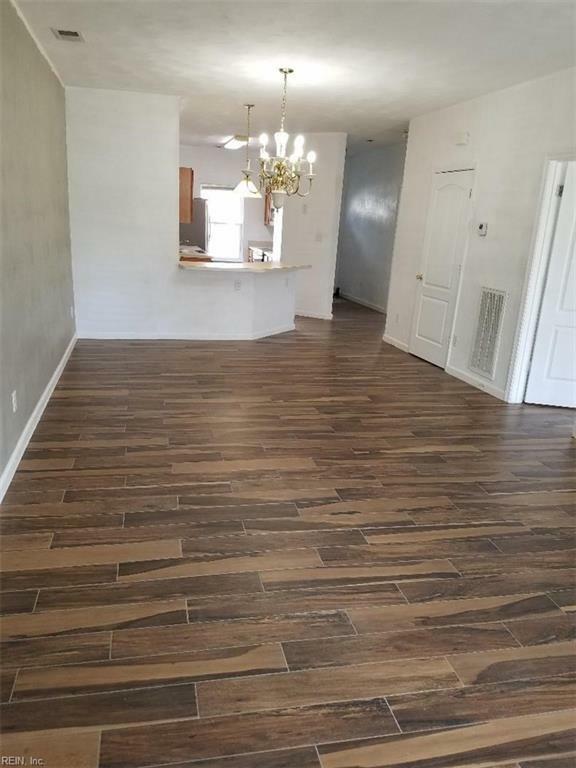 Gorgeous new flooring throughout! New Stainless Steel Appliances & island style counter tops in kitchen too! Wonderful open floor plan & access to back yard patio & green space. Sought after end unit, makes this property one that has it ALL!